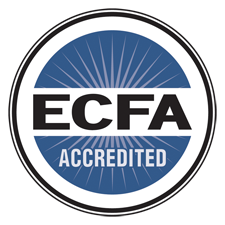 Please pray for those who are working to help us acquire this certification. This will help tremendously to move our work forward. Thank you for your support in every way, shape, and form.